“We are what we eat” is a phrase that my dad kept on repeating to me since I was a kid. I’ve always understood it as an advice to eat healthy food in order to ensure a long life free of diseases. 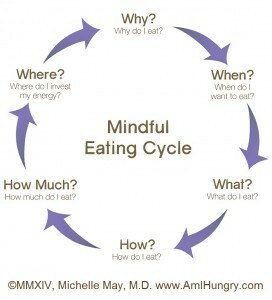 That’s why I’ve always thought that eating mindfully was just about taking care of the food I feed myself with. However, when I joined my first meditation retreat with Peace Revolution, everything changed. 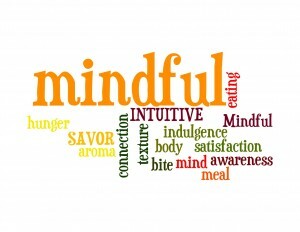 We were invited to be mindful in all the activities we carried on, but somehow, I tended to lose the plot when it was time to have breakfast and lunch. We had a great variety of food presented in a buffet style, from which we could take as much as we wanted. And, as probably any other Spanish person who loves to eat would do, I run to that buffet full of great and free food to take as much as I could just as if there was no tomorrow. Besides, while eating, I would talk, discuss and laugh non- stop, which is the most normal thing for me to do, since in my culture (although I kind of guess that it’s quite the same for everybody else in the world) eating is an act of social engagement. 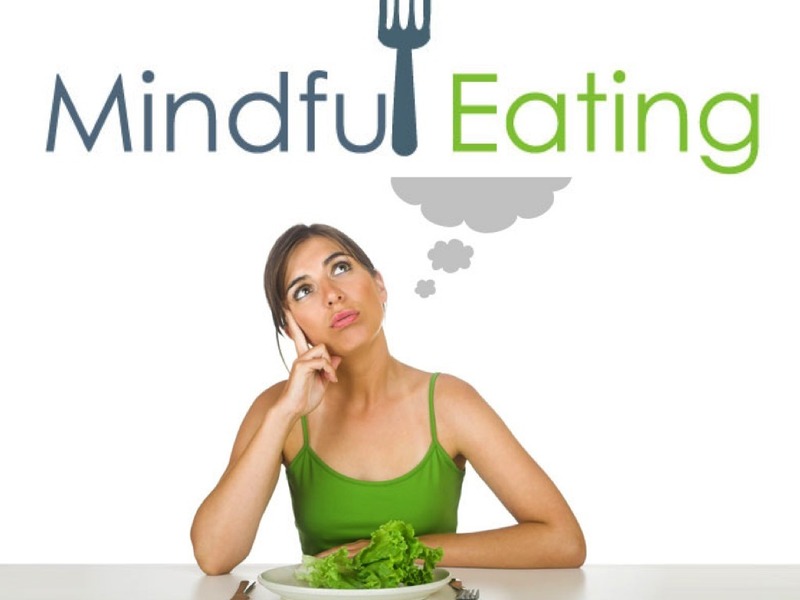 But one day, one of my fellow Peace Rebels proposed us to have a quiet lunch in order to help ourselves with the task of being mindful while eating. We agreed to do so and thought that it would be a great opportunity to ask ourselves things such as why do we eat, how do we eat and how much do we eat. So, we went to the dining room, served ourselves food, ate it and tidied up everything in complete silence without speaking a word. The result happened to be completely overwhelming. I realized that I didn’t really know myself when it comes to eating habits. I’ve always eaten because I have to in order to survive and because I find it to be pleasant too. But I never wondered myself questions that could teach me to take just what I needed, and therefore, to be mindful. That day, I learnt to eat not just with intention but also with attention, because we are what we eat, yes, but why, when, how, how much and where do we eat also define us. Previous PostPrevious Find your meaning by breathing.